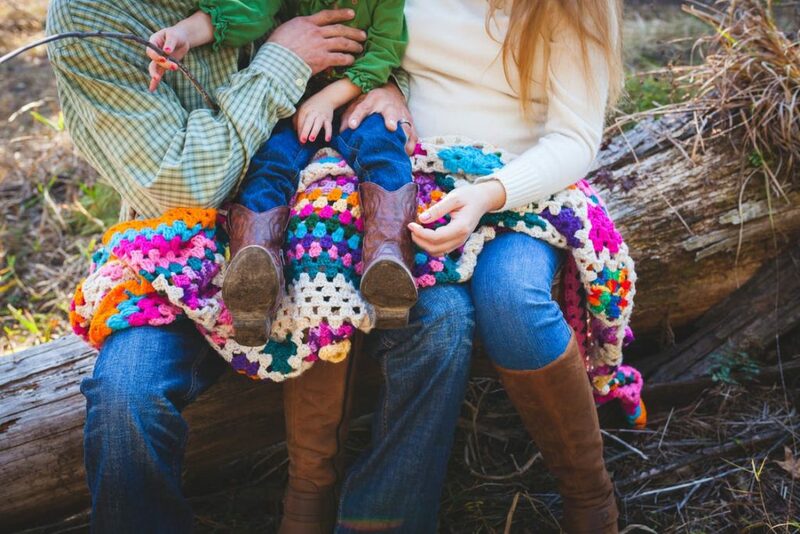 The adoption process can vary greatly depending on whether the adoptive parents decide to pursue private or foster care to adopt (public) routes for adoption. While both paths lead to the ultimate goal for families, there are certain advantages and disadvantages to each system. Understanding a few of the main components of public and private adoption allows parents to determine how they want to navigate the adoption process. Cost – Foster Care adoptions are run by the state governments. As a result, the cost of adoption is far less than private adoption. Typically, public adoptions are either free or have small fees for the home study and legal fees. However, the government will often provide some sort of state subsidy or stipend to cover the expense for families, especially for those adopting children with special needs. Time – While the cost of public adoption is far less than private, the time it can take to adopt is typically much longer. Public adoption can take between 1 month to 5 years depending on the situation. Age – Because children in foster care vary in age, there is a much wider age range of adoptees that go through public adoption. Children in the foster care system are between infancy and 18 years of age. Because of the amount of time it can take to adopt through the foster care system, children are typically older than infancy. The public adoption process is usually shorter for parents looking to adopt older children. Certainty – Children placed in the foster care system is meant to be a temporary solution. Often, the ultimate goal is for the child to be reunited with their birth parents. This can mean that despite the foster parents’ wishes to adopt, the child can be placed back in the care of their birth parents if the parents pass state requirements. Parents wishing to adopt through the foster care system must be prepared to wait and repeat the process over before finalizing the adoption. Involvement – Because birth parents are often involuntarily terminating their parental rights when placing their child up for adoption, there is often little to no interaction between birth parents and the adoptee. Cost – Private adoptions tend to cost more than public adoption because the birth parents are willingly placing their child for adoption. As a result, adoptive parents must pay for legal fees, travel, and sometimes they are responsible for expenses incurred by the birth mother during the pregnancy. Time – Because the birth mother is voluntarily placing their baby upfor adoption, the process is generally much shorter for private adoption. The birth mother will almost immediately sign consent papers, which allows for a faster process. The time it takes to adopt privately is typically between 1-12 months. Age – There is typically not a wide age range for private adoptions. Most adoptees are infants. Those looking to adopt a newborn generally have the best chance to do so through private adoption. Certainty – Private adoptions provide more certainty for adoption because the birth mother is voluntarily placing her child for adoption. a mutual agreement can be made between birth parents and adoptive parents. Usually, this means that there is a much greater chance that the adoption plan will be followed. Involvement – Since private adoption can involve an agreement between the birth and adoptive parents, there can be varying levels of contact between the birth parents and adoptee. With private adoption, birth parents can have anywhere from closed adoption to visitation rights with an open adoption, depending on the agreement. Ultimately, both private and public adoptions offer different opportunities for adoptive parents. Understanding these systems allows adoptive parents to engage in the process that best suits their desire to expand their families.